« A Place Everyone should Visit! Want to Bring Color to your Patio?? Need to add color to your Front Porch etc.. Visit the best place in Austin selling Huge Beautiful Plants such as these for ONLY $5!!! 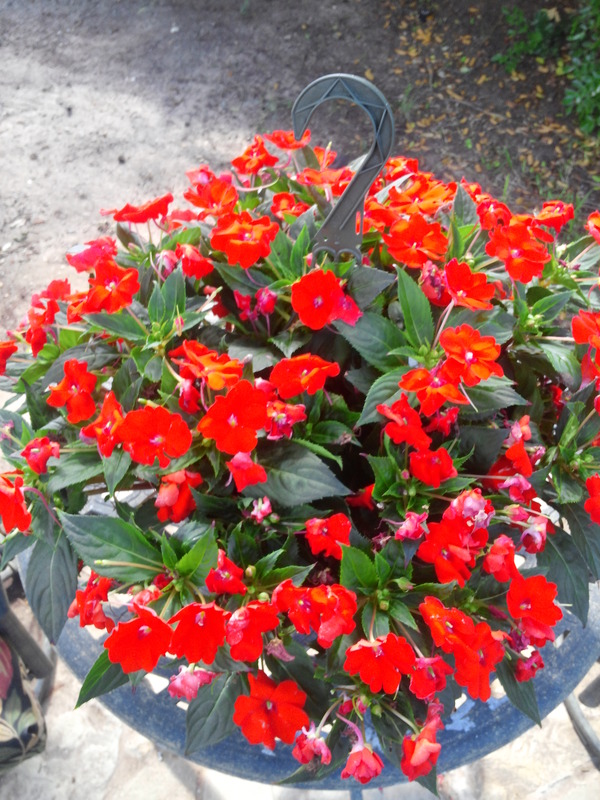 “Down Home Ranch” All blooming plants in the greenhouses are now on sale for $5 each! 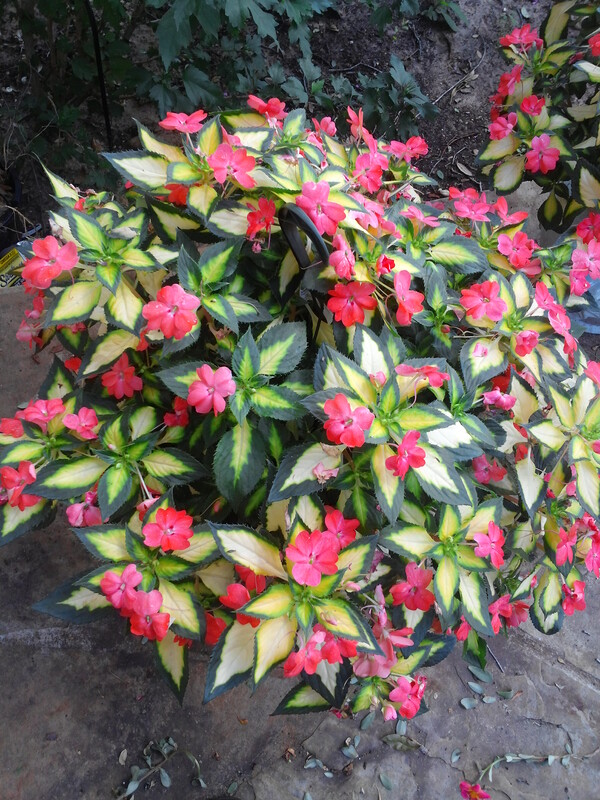 Bougainvillea, a variety of Vincas and MUCH MORE! Monday through Friday, 9am-4pm and Saturdays, 9am-2pm.